SEAACT (Science Educators’ Association of the ACT) is the professional association representing science educators in the ACT. 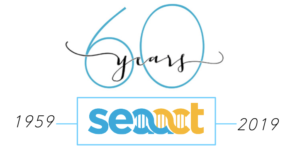 SEAACT membership consists of teachers from preschool to tertiary levels, lab assistants and collegial members who work in related science education fields. SEAACT is one of the eight member associations which form the Australian Science Teachers Association (ASTA). 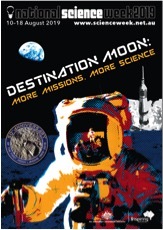 Get a copy of a classroom resource book filled with ideas to engage your students here. New seed grants have just been made available to all ACT schools. Receive up to $1000 to celebrate National Science Week. Applications close 26 May 2019. More information found here.